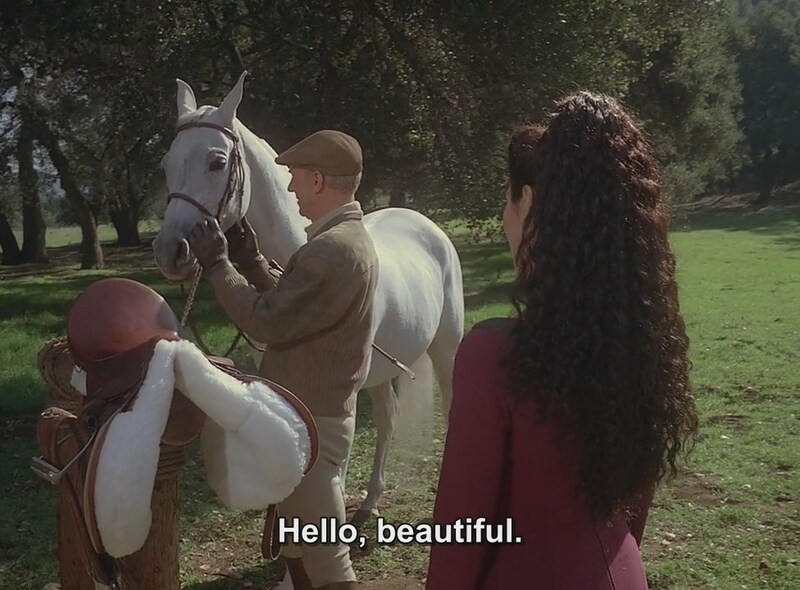 Horses, and the Starfleet Captains who love them – It’s a special episode of Star Trek this week, as Picard is finally able to confess to his one true love, his horse. Meanwhile, Wesley must struggle against appalling editing during his first assignment as a team leader, and Data casually violates the Prime Directive for about two months without telling anybody in the season 2 TNG episode “Pen Pals”. 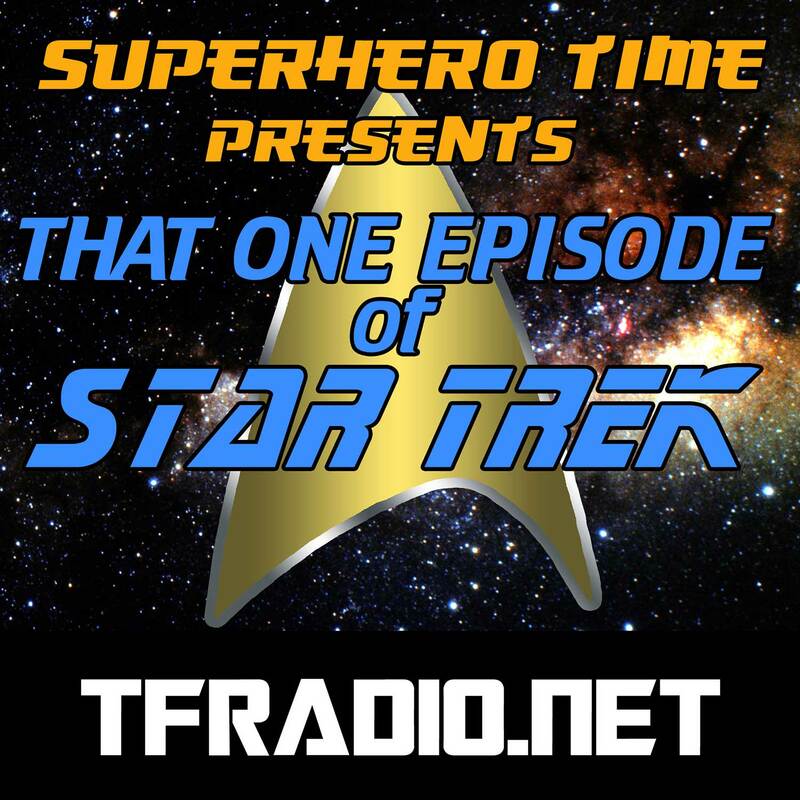 All that, and vague talk about the end of season of The Orville — as we close in on the end of life of the podcast!